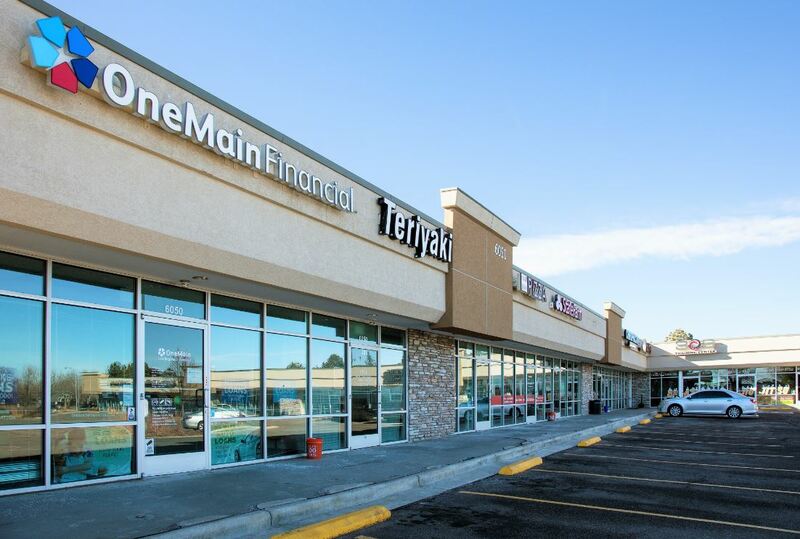 A Denver-based commercial real estate investment company sees big potential in a small retail acquisition on the U.S. Highway 36 corridor in Westminster. Centre Point Properties paid $4.15 million for the 27,748-square-foot Plaza Northwest. The center is located at 6050-6080 W. 92nd Ave., next to the Westminster Mall redevelopment, known as Downtown Westminster. “Our main attraction to the property was the whole story of what’s happening with redevelopment of the old Westminster Mall,” said Centre Point President and founder Tucker Manion. With more than 350 apartment units, Alamo Drafthouse and high-end retail underway, “Where our center sets up, we feel like we’re going to be able to draft off of that, being a low-cost alternative,” he said. Plaza Northwest was approximately 80 percent occupied at the time of the sale. Rocky Mountain Urgent Care is the largest tenant. There also are numerous small retailers in the center, which Manion noted has no big-box retail exposure. “The retail is perfectly situated with visibility from a good traffic corridor, and it isn’t relying on any box retail,” he said. Current average weighted rents are in the $13 to $14 per sf range, providing upside, Manion added. “The real play is leasing this up and pushing rents over time with the redevelopment of Westminster Mall. It was a nice little deal to do that with,” commented Jason Schmidt of JLL, who co-listed the property with JLL’s Patrick Devereaux. The seller was a limited liability company that included Bill Evans of Madison Realty Investors and Gene Pride, a Connecticut retail broker who formerly worked in Denver. “We’ve had unbelievable experience with Tucker as a buyer,” said Schmidt, who has been involved in other transactions with Centre Point. Plaza Northwest was built in 1984. Centre Point Properties plans to improve the landscaping and monument signage.